Mahi and Aroha: Cheezombie. The Interview. 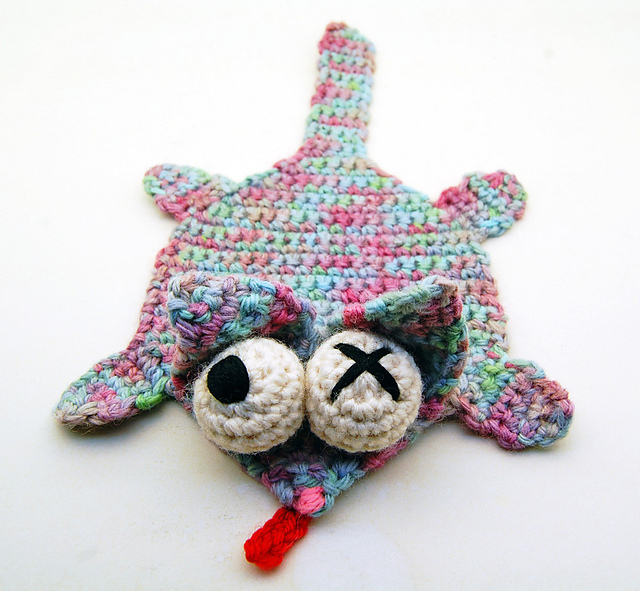 I love the splat cat knit coaster, it's hilarious. Would love to give it a go. 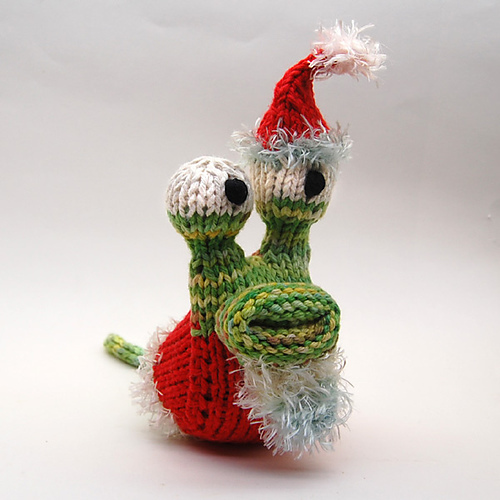 Loving the Garden Slug (KNIT FLAT VERSION), looks a bit like Krumm from Aaahh! Real Monsters. I love the garden slug! 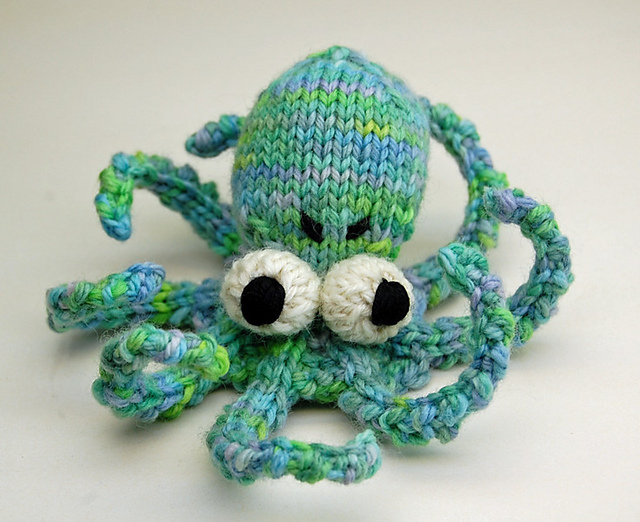 Prob the knit flat version...they are all so cute! Love the flat knit sheep and the veges! And the dinosaur! !